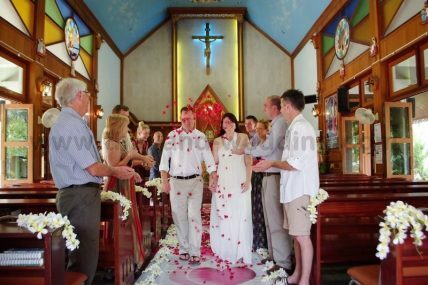 Phuket Lutheran Wedding Ceremony Package : Jaana + Sami on February 14, 2016 | Thailand Marriage Planner and Organizer. 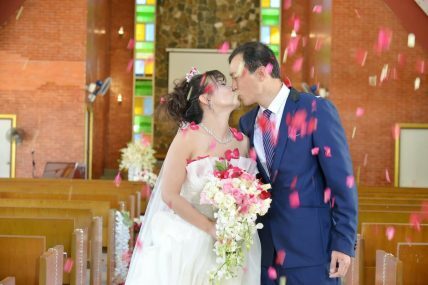 Phuket Beach Protestant Wedding Ceremony Package : Elaine + Heverton on July 24, 2016 : Thailand Marriage Planner and Organizer. Phuket Beach Wedding Package Thailand – Riikka + Vesa on March 20, 2013 | Thai Marriage Planner and Organizer. Krabi Catholic Wedding Ceremony Package Thailand : Sinnead + Andrew on October 14, 2013 | Thai Marriage Planner and Organizer.